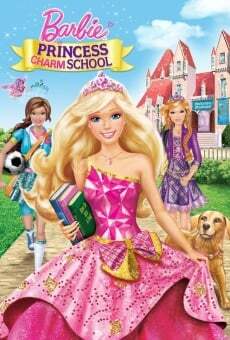 Barbie: Princess Charm School, 在电影演員: Animación. Ezekiel Norton 和 Terry Klassen. Kati Rocky 和 Elise Allen. Michelle Cogan, Shawn McCorkindale, Kim Dent-Wilder, Rob Hudnut, David Wiebe 和 Shelley Tabbut. Barbie Entertainment 和 Rainmaker Entertainment. Universal Studios Home Entertainment, Waylen Group, Universal Pictures Benelux 和 Sony Pictures Home Entertainment.